Please complete the form below and your enquiry will be sent directly to Mother’s Day Weekend @ De Hoop via email. Your enquiry has been sent to Mother’s Day Weekend @ De Hoop. 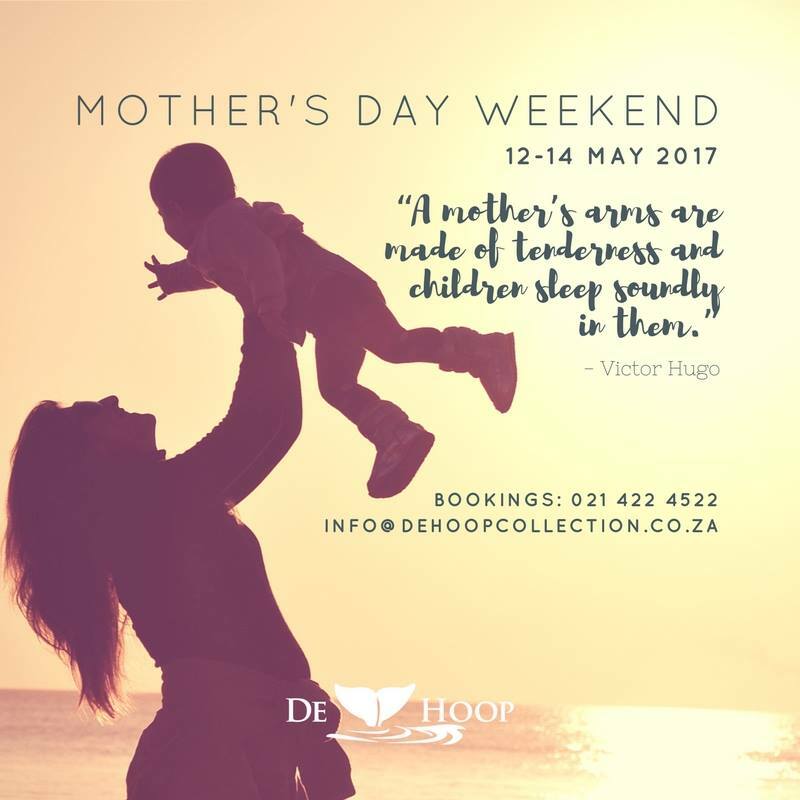 Join us for a Fabulous Mother’s Day weekend at De Hoop this May! Our team will be hosting a delicious Mother’s Day Lunch at our Fig Tree Restaurant so be sure to book and spoil mom! Stanford’s own Jazzfordians will be performing at the lunch as well as a special dinner on Saturday night. Double the music this mother’s day at De Hoop!